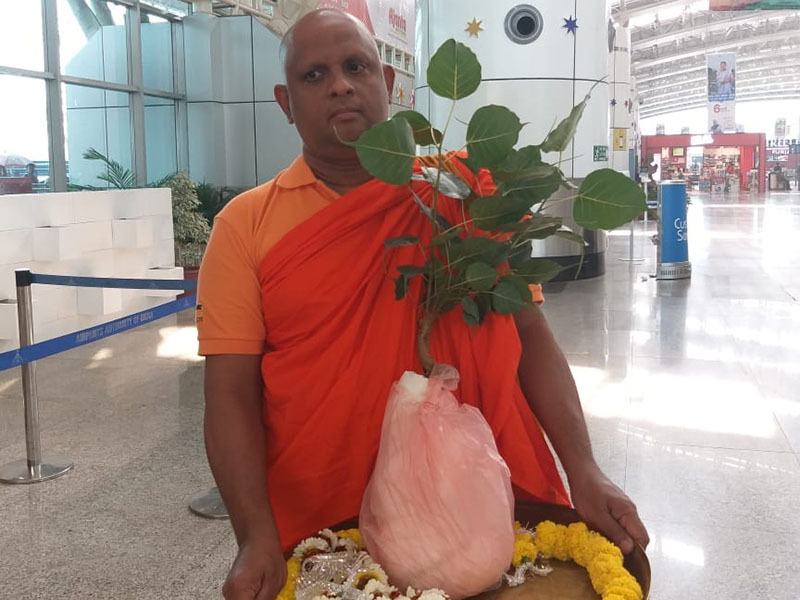 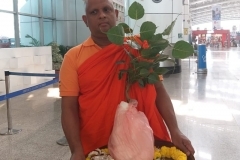 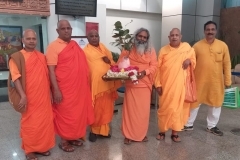 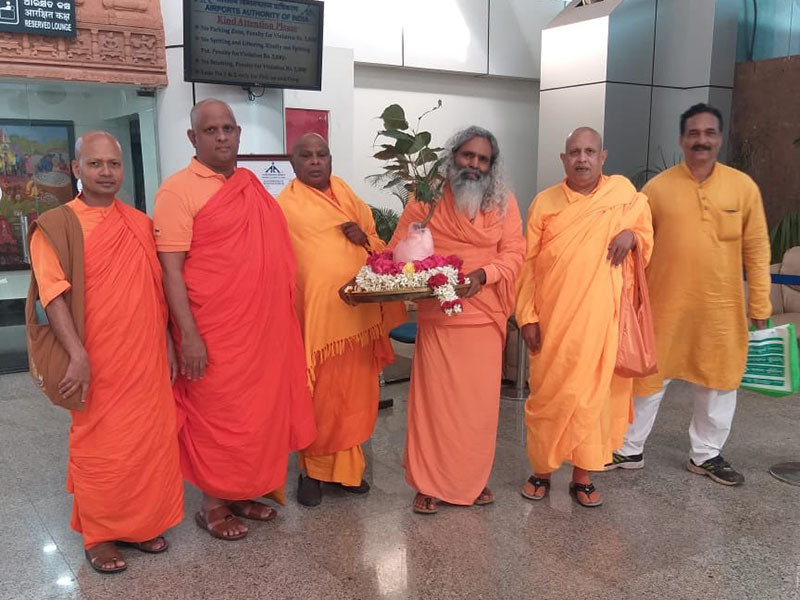 The sacred Jaya Sri Maha Bodhi sapling carry to Odissa State India under the patronage of Atamasthanadhipathi Most Rev. 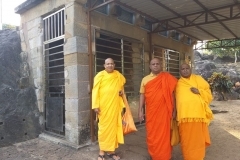 Dr. Pallegama Sirinivasa Nayake Thero accompany with Rev. 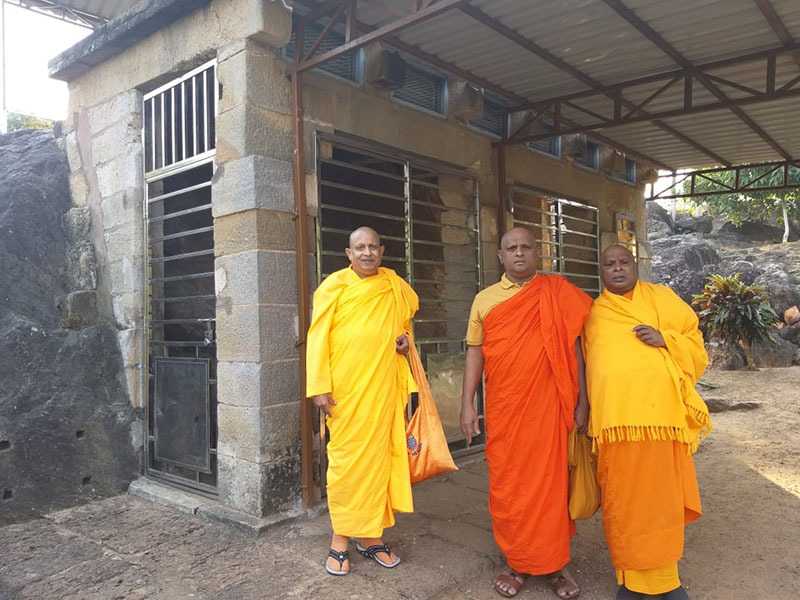 Eethalawetunawewe Gnanathilaka Nayaka Thero,the Chief Incumbent of Mirisavetiya Temple Anuradhapura. 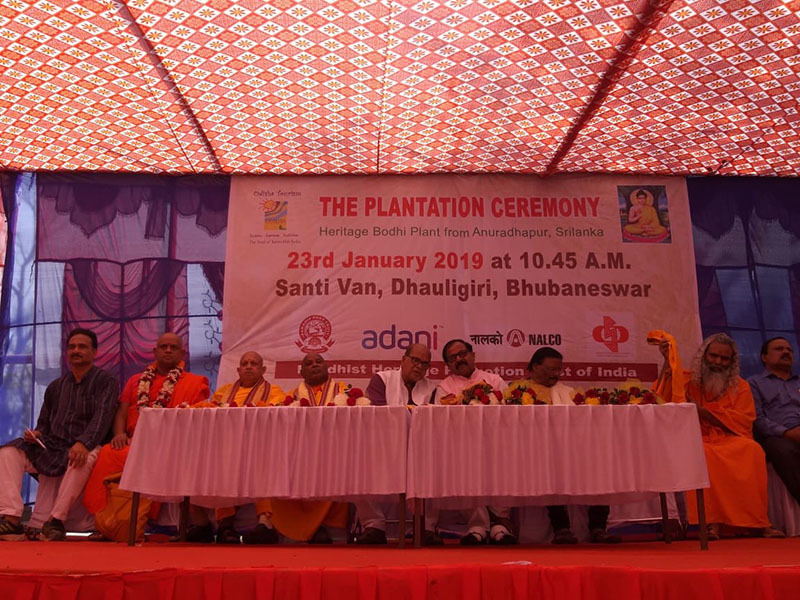 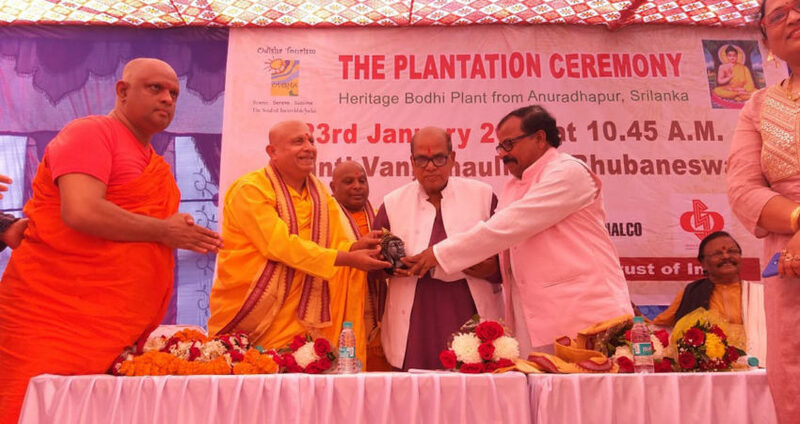 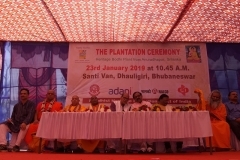 The plantation ceremony was held at Santi Van, Dhauligiri, Bhubaneswar, Odissa on 23rd January, organized by the Buddhist Heritage Promotion Trust of India.